W.O.R.D. 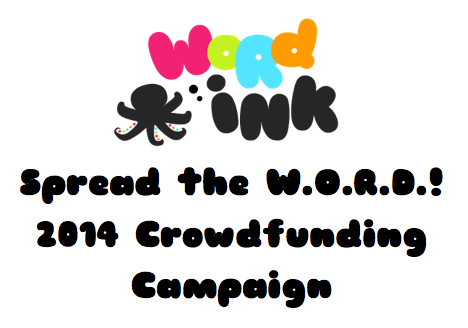 Ink will be launching its very first Spread the W.O.R.D.! crowdfunding campaign, which will enable us to reach our next milestone in growth, covering expenses we anticipate for training, marketing, program development, and youth advocacy projects.